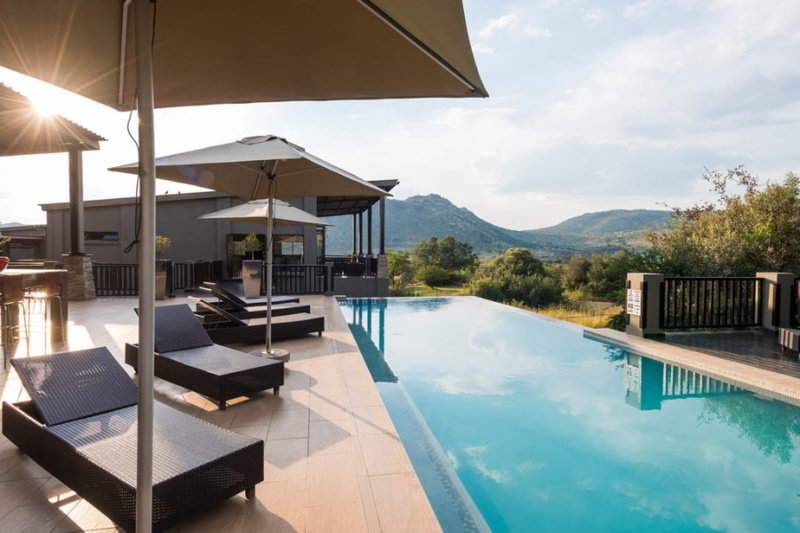 Shepherd’s Tree Game Lodge is situated in a spectacular, exclusive-use concession in the Pilanesberg Game Reserve. This beautiful, malaria-free wilderness is home to the Big Five and much else besides. Family suites, executive suites and standard rooms are private and positioned for wonderful bush views. Enjoy twice-daily safari drives, walks, and spa treatments. There are conference facilities on site, and activities such as quad biking and airgun shooting on offer at a sister lodge. There's currently no specials at Shepherd’s Tree Game Lodge. Shepherd's Tree Game Lodge has a conference centre that accommodates up to 70 delegates.